I am headed to the Annual Meeting of the Southern Baptist Convention this weekend, and I am struck by how perfectly normal it feels for me and yet how foreign it seems to so many in our church when I tell them. Many people are just excited to see God in their lives and to worship Him together as a family every week. They are seeing lives changed, people baptized, and hearing the Bible exposited and applied to daily life, but often they are not realizing that we are a part of a denomination at all. Sure, it’s on the website, outlined in our statement of faith, collected for in offerings, and mentioned from the pulpit, but many times I am asked in the lobby if we belong to any group. At this point I love getting a chance to cast a vision for this connection to someone hearing it for the first time. I have a friend who pastored a church through a transition from Independent Fundamental Baptist into the Southern Baptist denomination. It went well, but took a lot of explaining and reasoning. 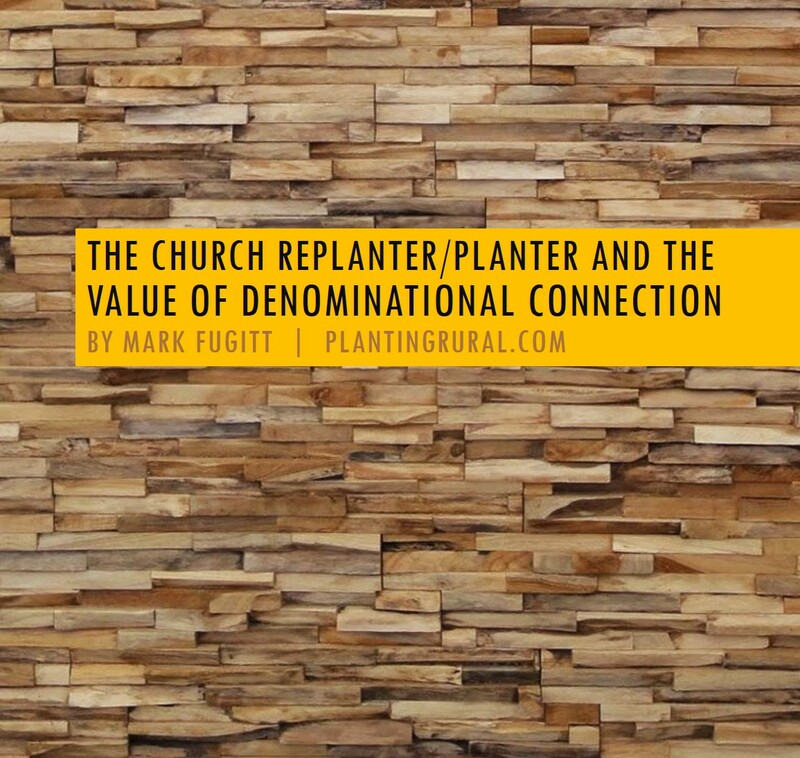 In the end, he was able to successfully cast the vision for denominational cooperation. In a church plant/replant environment where lots of people are new to the local gathering, or new to church altogether, the church leader is making this same ‘transition’ every week as new people gather and need to hear how they can be a part of something new and exciting as well as something old and venerable at the same time. They need to know that there is value in every dollar sent outside the local church to organizations like the Cooperative Program. 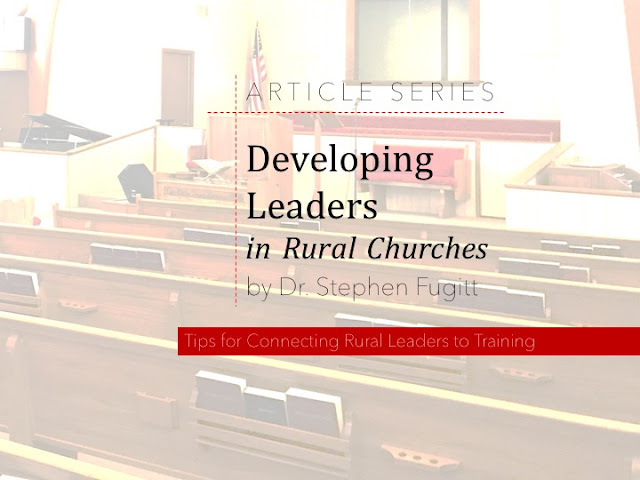 They need to realize the support offered their pastor by being connected to a larger network instead of being isolated in ministry. The denomination isn’t a topic that comes up much at our church, but I appreciate it being the huge behind the scenes player that it is in my life and the life of Mountain Grove Family Church! For those who think a denominational connection should be hidden from church members or you feel that it is something to be ashamed of: I would urge you to prayerfully consider why you belong to one at all if this is your genuine felling about the group. I find great solace in standing firm in my doctrine with a host of others to back me up in the form of the denomination.